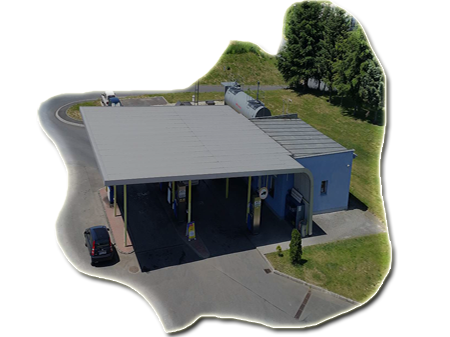 We offer our warehouse space loated in our warehouse areal in Domažlice. 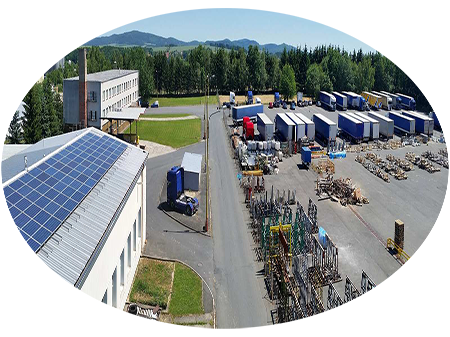 Thanks to it's location it is very fitting for crossdocking, it is also a good stock flow location, from which you can ensure fluent supplying of your local branches and customers, at which we can assit and offer our cooperation. We offer our Cranes for use. Our Cranes meets every necessary regulations for running of the lifting technology on the european market. Please don't hesitate to contact us for more informations! 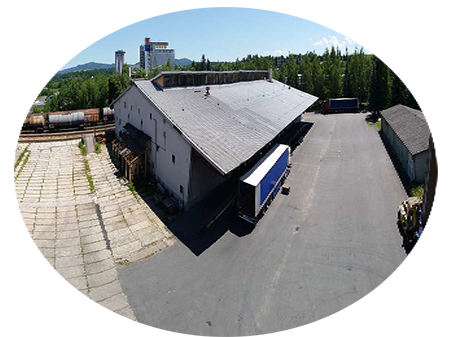 We offer our warehouse space loated in our warehouse areal in Domažlice. Do you have any experience and you are looking for reliable and friendly work environment? We offer stable, well payed position, with high-quality trucks! Unsere Firma war im Jahre 1991 gegründet und der Firmensitz befindet sich jetzt in Domažlice. Zur Zeit sind bei unserer Firma etwa 65 Menschen angestellt. Hauptsächlich orientieren wir uns an internationalen Güterverkehr..
Wir verfügen über den Wagenpark, der aus 48 eigenen LKWs besteht. Our vehicle fleet is composed of Scania semitrailers. We have chosen this brand due to our long period experiences, and due to fact there is a Scania service right in our company areal's, thanks to that there is a high-quality maintance services provided to our company trucks. As the trailers we have chosen the german brand Schmitz & Krone. Along with the above mentioned trucks, we also have 2 articulated rigid trucks, which we use for the Oversize Cargo transports. the loading and unloading of Railroad wagons & LKW's.